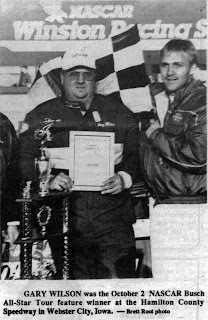 1982 – Tom Reffner and Joe Shear each won a 100-lap feature, but a second and third place finish in the double main events, gave Jim Back of Vesper, Wis., the overall victory in the 13th annual Oktoberfest 200 on Sunday afternoon, October 3. 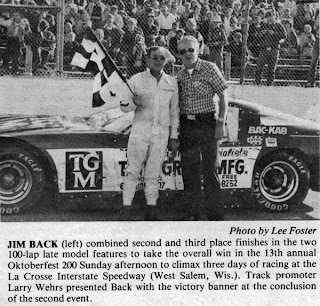 It was Back’s first triumph in the event’s 13-year history. Reffner passed Jim Sauter on lap 25 of the first 100-lap main and was half a lap ahead of Back when the checkers flew. Dave Watson, Steve Burgess and Bob Iverson followed. 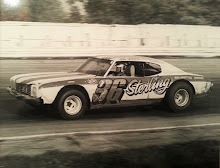 In the second century race, Shear got around Back on lap 45 and then slowly closed in on Sauter, finally grabbing the lead on the 67th circuit. Shear would go run away from Sauter after that, winning by one-third of a lap. Back took third followed by Mike Miller and Reffner. 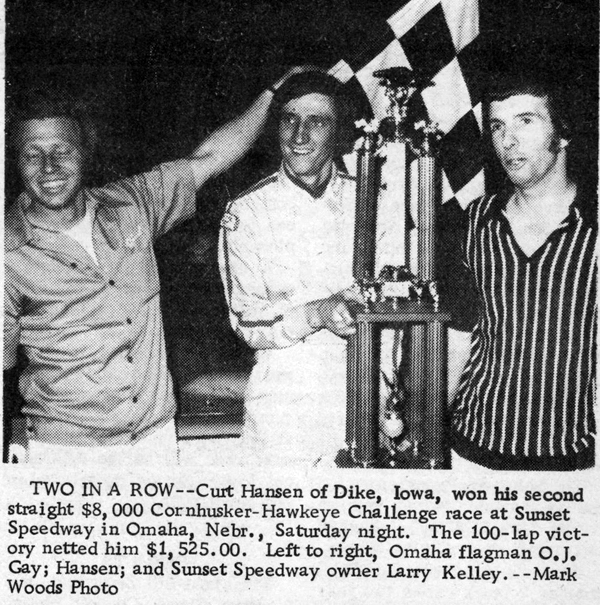 1976 – Curt Hansen did it again for Iowa. The Dike, Iowa driver won his second straight Cornhusker – Hawkeye Challenge at Omaha’s Sunset Speedway on Saturday, October 2, enabling the continuing dominance of Iowa drivers in claiming all five annual events. 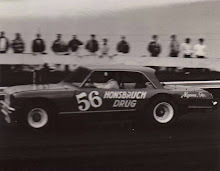 Hansen, in the 100-lap feature, took the lead from on lap 35 when Des Moines’ Joe Merryfield completely lost his car’s rear end. The 31-year-old Hansen led the remaining 65 laps to the checkers, which netted him a $1,525 payday out of the $8,000 plus purse. Finishing second, some distance behind were Tom Stueding of Altoona, Wis., and Em Fretheim of Decorah, Iowa. Restoring some of Nebraska’s dignity was 19-year-old rookie Joe Kosiski, who turned in a fine driving performance and finished fourth. 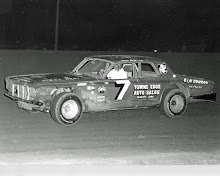 George Barton of Ankeny, Iowa rounded out the top five. 1971 – Don Bohlander of Glasford, Ill., successfully defended his title by winning the Illinois State Championships, Saturday, October 2 at Peoria Speedway. 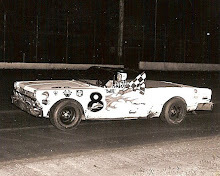 Bohlander drove his 1965 Plymouth to his fifth state title in seven years. Bohlander received $1,000 for his victory. 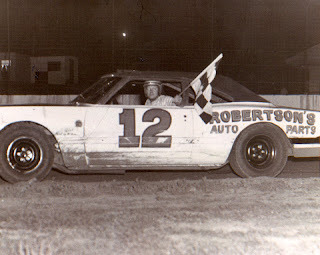 Starting from the middle of the second row, Don took the lead on lap 18 from Arnie Gardner of Batavia, Ill., driving a 1970 Chevelle. Al Terrell of Peoria pushed his ’69 Nova past Gardner to finish second, a half lap behind Bohlander at the checkers. 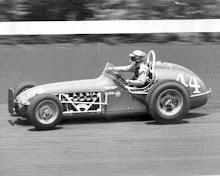 1969 champion Bob Kelly of Wheaton, Ill, took fourth and Garry Reeder of Peoria earned fifth.